The UO has placed more than 70 life-saving Automated External Defibrillators (AEDs) on campus. The portable devices are used to treat sudden cardiac arrest, which occurs when the heart's normal heart rhythm suddenly becomes chaotic. A person suffering from cardiac arrest collapses, stops breathing, becomes unresponsive and has no detectable pulse. The AED delivers a potentially life-saving electrical shock to the victim's heart that can restore the heart's normal rhythm. 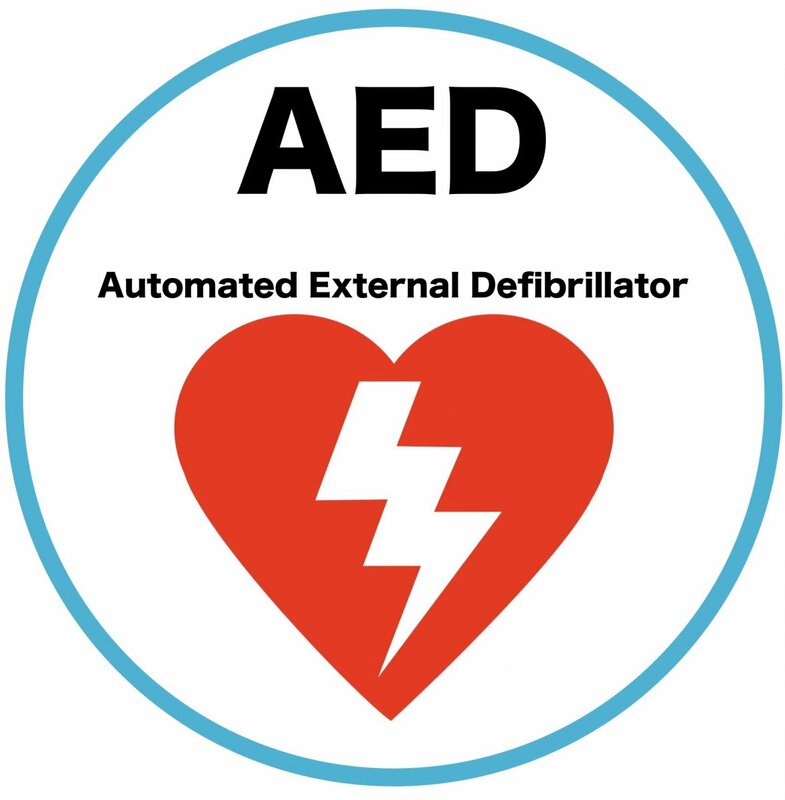 The AEDs are designed to be easily used by anyone, with simple audio and visual commands. Many first aid, first responder and basic life support-level CPR classes teach how to use the devices. For more information about the University’s CPR/AED and First Aid training program is available online. For more information about purchasing a unit for your department or building, contact Krista Dillon at kristam@uoregon.edu or 541-346-3588.